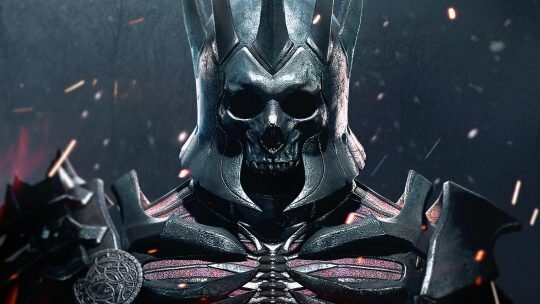 These are the worst RPG bosses ever made! 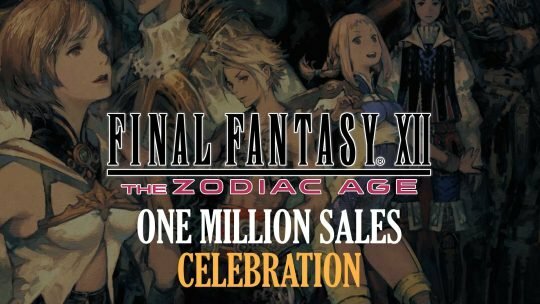 Final Fantasy XII: The Zodiac Age Celebrates 1 Million Sales With Free PS4 Theme! 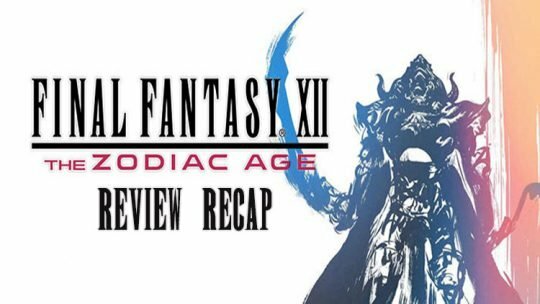 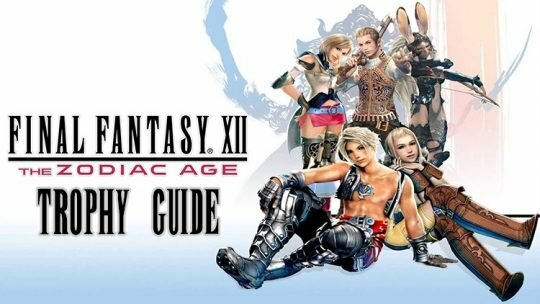 Final Fantasy XII: The Zodiac Age sales milestone celebrates with free Artwork, a free PlayStation 4 theme and more! 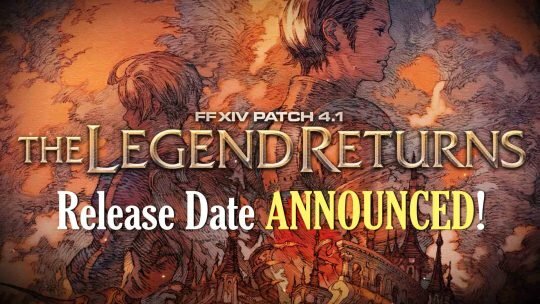 Final Fantasy XIV: Update 4.1 – “The Legend Returns” Release Date Announced! 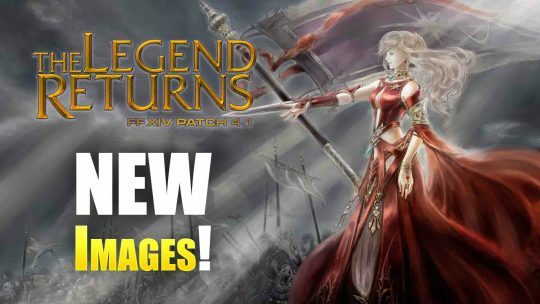 New Screenshots of “Final Fantasy XIV: The Legend Returns” in Update 4.1!